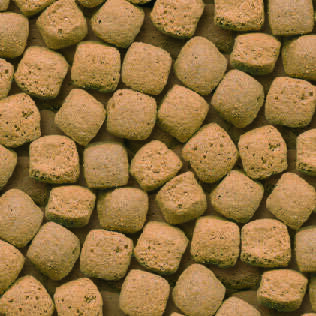 Chicken has long been the protein of choice for most discerning dogs, and we’ve used human grade chicken to really appeal to their greedy side. Fret not, it does more than just taste good. It can also have a positive impact on their health and condition too. Try it and watch as their skin & coat become healthier than ever, their stools less yukky, and the spring in their step increase! The UK’s leading nutritional experts have handpicked a selection of hypoallergenic ingredients to remove your need to stress about their diet. Finally peace of mind that we’re feeding them the best diet. Who can deny the classics? We have Coq au Vin rooted in our own appetites, and it’s exactly the same thing for dogs with chicken. We’ve avoided adding wine to this one however, and have instead opted for a side helping of rice. This chicken recipe uses human quality chicken as it’s main staple along with some natural accompaniments carefully chosen to help maintain your dog at optimum level. 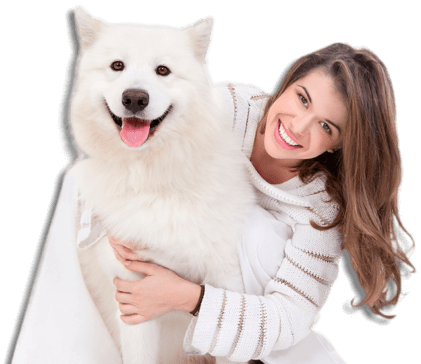 Because we only use the highest quality hypoallergenic ingredients your dog will thrive without the worry of bad reactions or sensitivities. Ingredients: Rice (min 26%), poultry meal (min 26%), barley, oats, poultry fat, beet pulp, fishmeal, brewers yeast, yucca, minerals and vitamins. I’m delighted with the food. To sum it up, my dog loves it, eats it all, looks great and has far smaller poos than before. Good value for money. I bought it to help with my bearded collie’s dry itchy skin and it has worked. I’m spending less on medications. Moved from Burgess a few months ago and my dogs are much more enthusiastic about eating this. Delivery was quick and it gets my thumbs up overall. Good food, similar to J Well but less expensive. I thought this looked really good and the flavour sounded delicious. I was really pleased with the price etc but sadly Bert my dog was less impressed. He is just not going to eat hard biscuits no matter how hard I try to encourage him! He is very firmly a semi-moist kind of guy. Never mind I gave it to my colleague who fed it to his dog and was very impressed! Hi my dog Merlin who is a Cockerpoo is half way through his first 12kg bag of Chicken & Rice and loves it he always leaves a clean bowl where before I had to add warm water to make it smell better. I will be telling all of my doggy friends to use Growling Tums food. 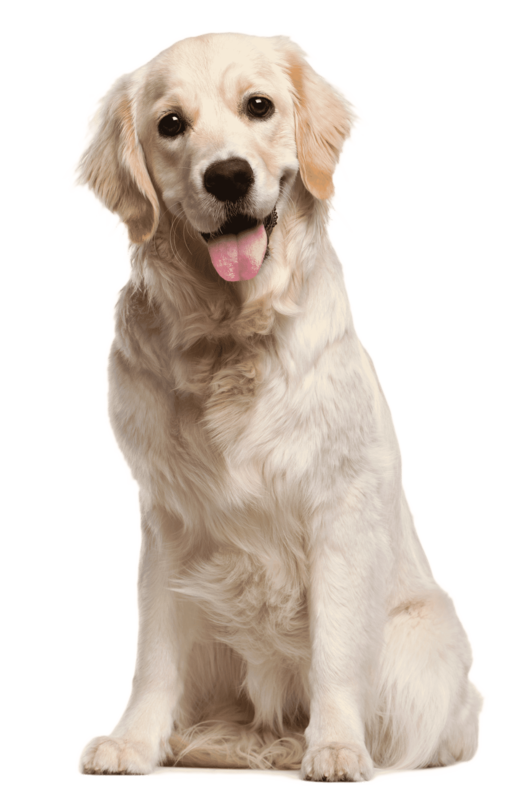 Our young labrador eats every last piece in his bowl, he loves it.he has always had a sensitive stomach but now it is very rare he has a soft poo.So pleased I found your website as it is so much cheaper than when I used applaws. Very pleased with the service and delivery. I changed from raw, as fed up with sticky poo, now tummy’s are brilliant and my dogs love it!!!!! While my two older clockers are needing to lose weight , my youngest 18 month year old needs to gain some weight. Again it is too early to see if this brand is helping but she enjoyed all the samples and has no problem changing from existing food. Hope she puts on some weight over time as doctors concerned she may have a liver problem. I recently became a dog owner acquiring my Daughters 18 month old Labrador. I have been feeding J Wd. food as this is what he had been reared on. He seemed to be getting a little bored with the four varieties so I looked around for an alternative. I came across Growlingtums and have purchased a large bag of Chicken and Rice which Toby has once per day along with one of the others once per day. I think he prefers the Growlingtums and as the others are used up I will try him on just this one. I think he might sometimes fancy a change. Will there be any other flavors in the future ? Wigley, my bulldog is now on her second bag of Growling Tums, that’s a very good sign! Her tum seems to have settled down and I’ve had no embarrassing, messy poo to clean up. She scoffs it down and is doing well on it. Daisy has now been on your food properly for just over a week, and her antibiotics stopped at the beginning of this week. So far so good, she is looking good and certainly seems to enjoy the food, we have decided to give her half the amount for breakfast and the other half early evening this seems to work well for her & she doesn’t come to us hungry at all. I tried a sample of this for my two year old retriever cross. She has the most sensitive digestion so I knew I would know within hours if it was suitable. No ill effects at all and she seems to really enjoy it so I bought a large bag before we used all the sample! Love the size of the kibble pieces too as find a lot of them very small. Very impressed. Many thanks. Mr.Darcy our gorgeous Springer Spaniel was having a problem with very smelly poos so having spotted your advert thought it wouldn’t hurt to try your food. At first he wasn’t too keen but I tried throwing it to him as treats and he now loves it . recommended for pancreatic problems the chicken and rice and I cannot believe the difference your food has made to my 12y old Visla. He was suffering badly from reaction and muscle difficulties, hind legs kept giving way and in the morning he couldn’t pass the threshold without fear of sliding on his back legs. He barked till we escorted him. He is now sprightly, happy, jumping up in the mornings and is such a happy dog. I can’t believe the difference. This food is making a huge difference. He clearly thinks it is yummy too.. Licking the bowl every time I’m delighted and so is Finn. My hooligan of a Staffie/Border Collie, BenGee, perhaps from being a stray, has a delicate tummy and used to have diarrhoea at least once a week. 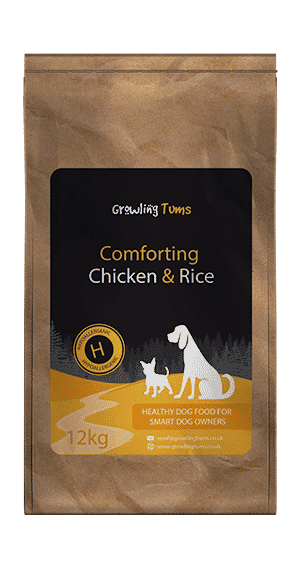 Since starting Growling Tums chicken and rice a couple of weeks ago, things are much more solid – better for him, better for me. Our Border Collie Max used to get scaly eczema that he would scratch until it bled, even on a hypoallergenic competitor brand. I have to say I do not ordinarily write reviews, but I have to let you all know that Max now swaps between the Chicken and the Lamb, and he eats every mouthful. We have not had to take him back to the vets with his skin condition since we swapped his food over to Growling Tums 12 months ago, and no more eczema… Thank You!